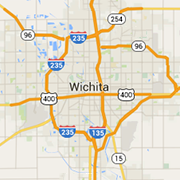 Looking for the best Barbeque in Wichita? Check out these BBQ restaurants for brisket, pulled pork, rIbs, hot links, chicken and more. Ask about Bar-b-que catering for your next event.